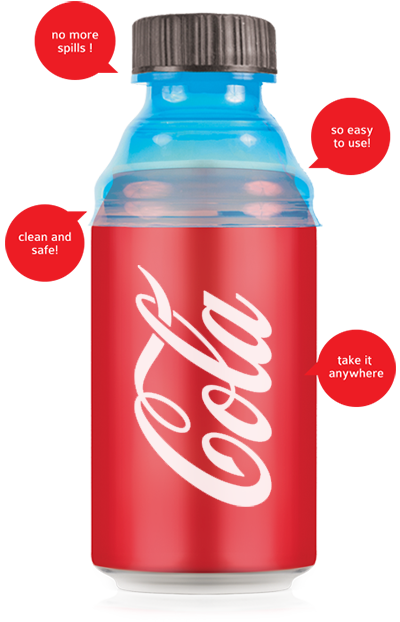 Top Can Cap.® offers all the advantages of turning a can into a bottle with lid: it can be opened and closed, it prevents liquid spills and bubble loss, no more straws nor need to clean the edges of the can. Canned drinks have always been practical. 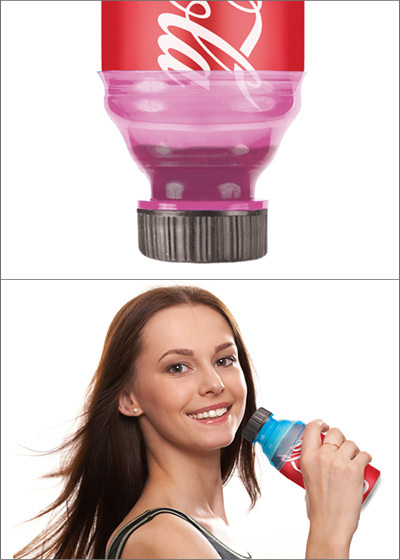 With Top Can Cap.®, they are now also comfortable, safe and hygienic. 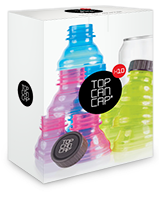 Top Can Cap.® is perfect to take to the gym, to the workplace, to do shopping, etc. It is made of resistent plastic, so you will be able to use it endless times. Get it now! Top Can Cap® and its logo are registered trademarks. All rights reserved 2014. Contact.